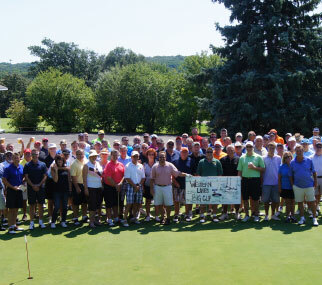 Make Your Outing a Great Success! 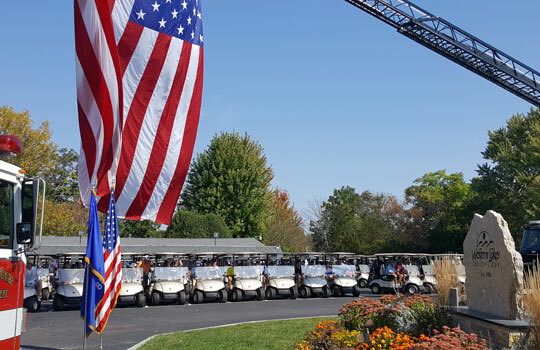 Our convenient location, championship golf course, and Saz’s dining options are the perfect combination for any size or type of event. 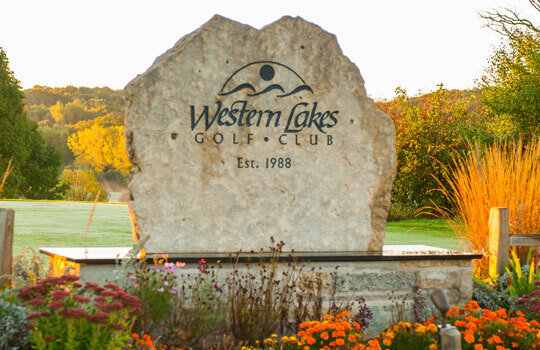 Say “WE DO’’ at Western Lakes. 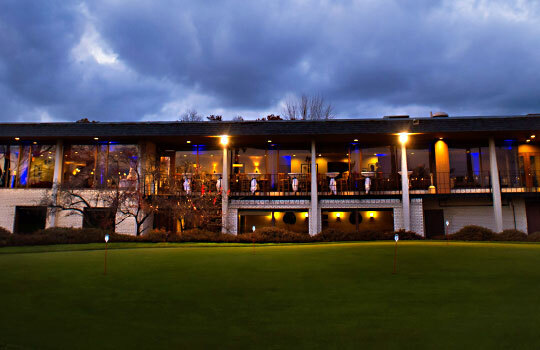 Our recently renovated venue space has gorgeous views of the golf course and Saz’s Lake Country has the perfect menu for your event. 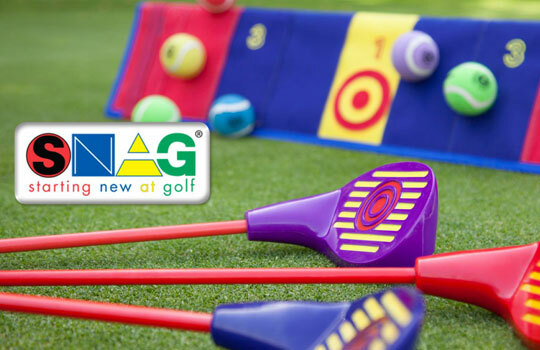 Seniors, Couples, 2-Man, Women’s, Build- Your-Own, Traveling Leagues - you name it, we’ve got it! 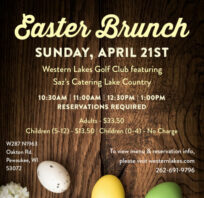 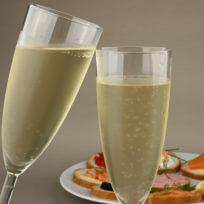 Join Western Lakes featuring Saz’s Catering Lake Country for Easter Brunch! 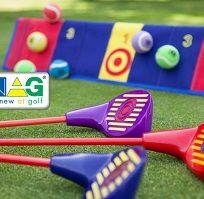 2019 Junior Golf Classes are Filling Fast! 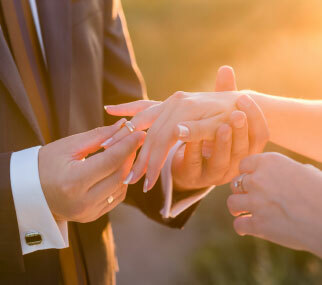 Book a wedding between November & April or on ANY Friday or Sunday throughout the year and receive a package valued at $1,800 for FREE.